Puncture? Flat tyre? The last thing you’ll want to do is try and get to your local tyre shop and wait in line for a replacement. That’s why our state of the art MOBILE TYRE SERVICE will make your life even easier and come to you! Our MOBILE TYRE FITTING UNIT will travel to your home, place of work or wherever you might be stuck. Larkin Automotive covers the greater Dublin area, meaning we’re always close by and ready to help. Our highly experienced and professional team’s aim is to get you back up and running as soon as possible. Our fully insured, and skilled mechanics can repair your puncture quickly and efficiently or replace the tyre completely if necessary. And don’t forget, it’s not just for emergency callouts. 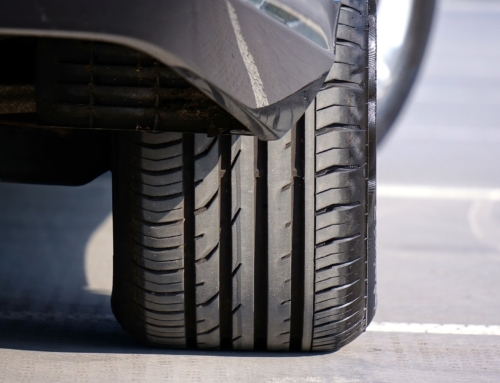 If you simply need to save time by having tyre repair or replacement done in the comfort of your own driveway, you can schedule an appointment for us to come to you! We are agents for all leading tyre brands including Dunlop, Goodyear, Bridgestone and Michelin. This means you can be guaranteed of high quality, premium tyres that are still budget-friendly, no matter where you are. 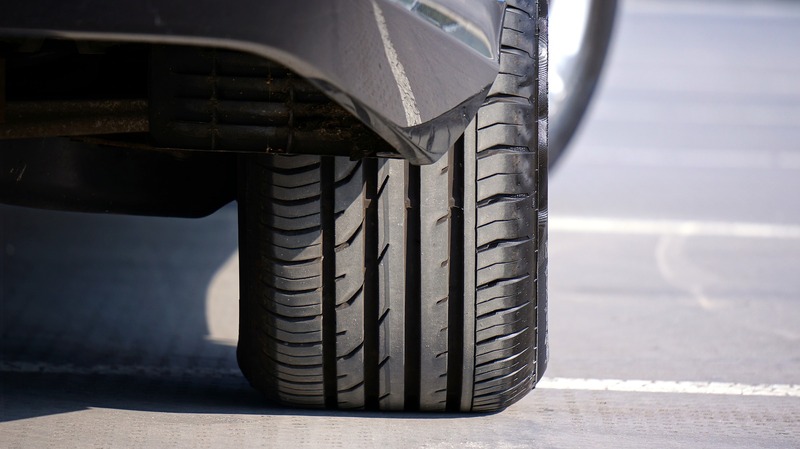 You can call us 24 hours a day for our specialist mobile tyre fitting service on 01 8346499. 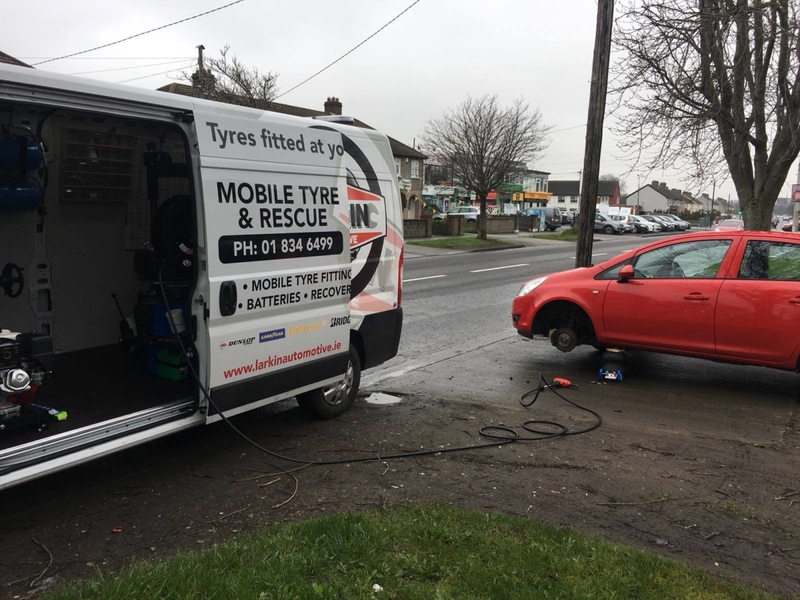 For more information on our Mobile Tyre Fitting Unit, and to check out what our happy customers have to say click here now!